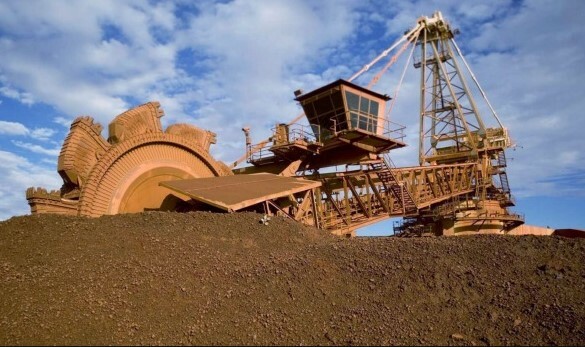 China iron ore futures surged to a record high on Monday, the first trading day after a week-long lunar new year holiday, on concerns that supply from Brazil, the country’s second-largest ore supplier, may decline after a fatal dam accident at a Vale mine. The most-active iron ore futures for May delivery on the Dalian Commodity Exchange climbed to . . .